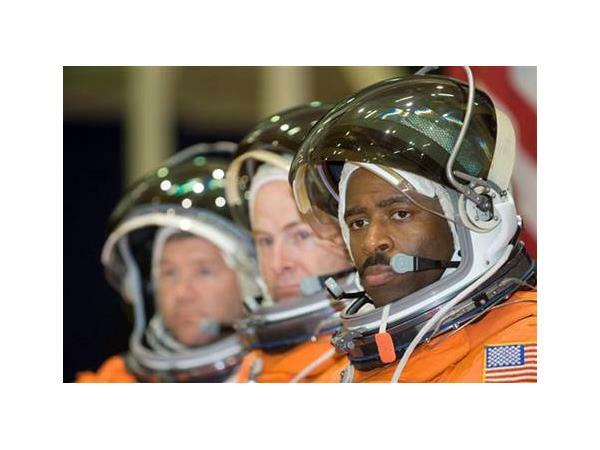 High Performance Living host Iron Mike Stone welcomes former NFL Detroit Lions Hall of Famer, engineer and astronaut LELAND MELVIN to the show. 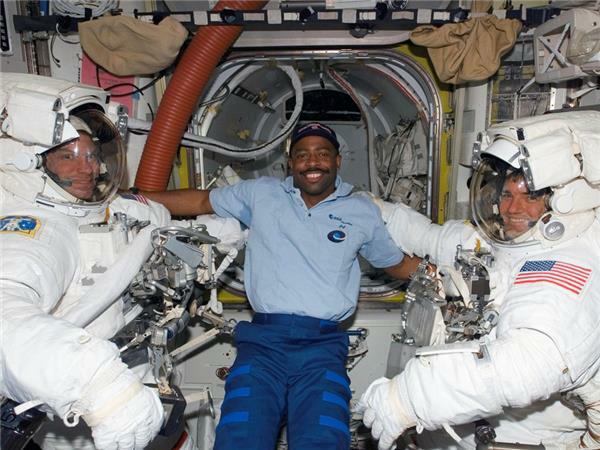 Leland is the only person drafted into the National Football League to have flown in space. The Pro Football Hall of Fame honored his athletic and academic accomplishments by placing his Detroit Lions jersey under glass in Canton, Ohio. Through these professional experiences working on high stakes teams he developed a deep and nuanced understanding of effective team dynamics. Leland has a Bachelor of Science degree in chemistry and a Master’s degree in materials science engineering. He worked at NASA Langley Research Center in the area of nondestructive testing creating optical fiber sensors for measuring damage in aerospace vehicles, resulting in publications in numerous scientific journals. After hanging up his space boots he was appointed head of NASA Education and served as the co-chair on the White House’s Federal Coordination in Science, Technology, Engineering, and Mathematics (S.T.E.M.) Education Task Force developing the nation’s 5-year STEM education plan. 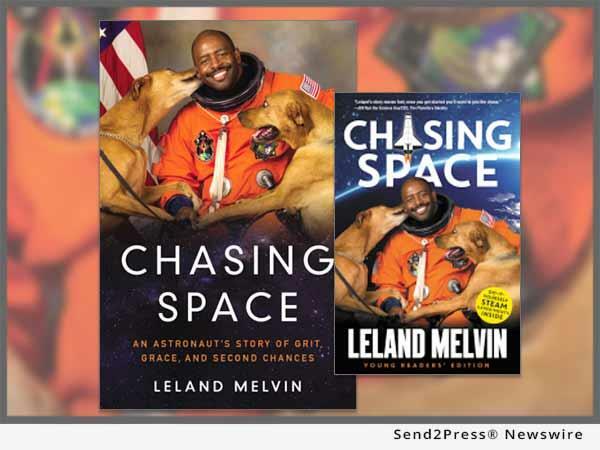 Leland was the United States representative and chair of the International Space Education Board (ISEB), a global collaboration on learning about space. 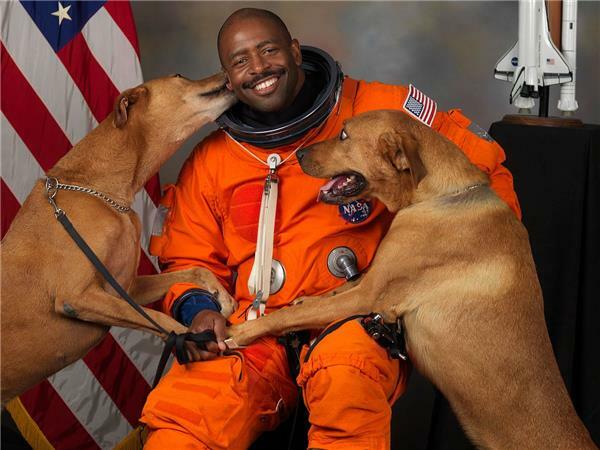 He uses his life story as an athlete, astronaut, scientist, engineer, photographer, and musician to help inspire the next generation of explorers to pursue Science, Technology, Engineering, Art, and Mathematics (S.T.E.A.M.) careers. Iron Mike Stone is a success entrepreneur, author, high performance athlete and coach. He speaks to high achieving individuals on his Monday radio show. . This is a copyrighted broadcasting owned by the Authors on the Air Global Radio Network and Iron Mike Stone.